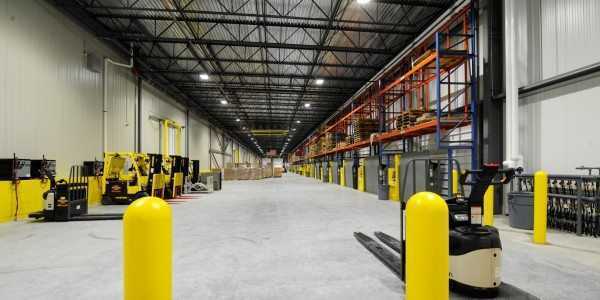 Client: Henningsen Cold Storage Co.
Project Size: 224,000 sq. ft. 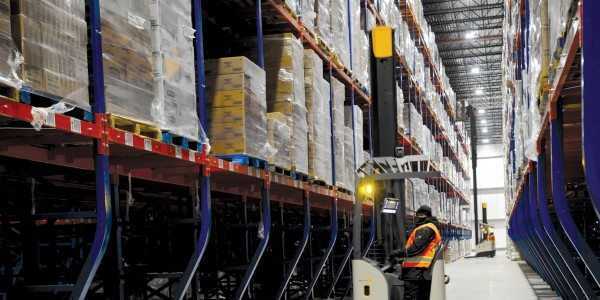 The Willamette Valley food industry is growing, and Henningsen Cold Storage is growing with it. 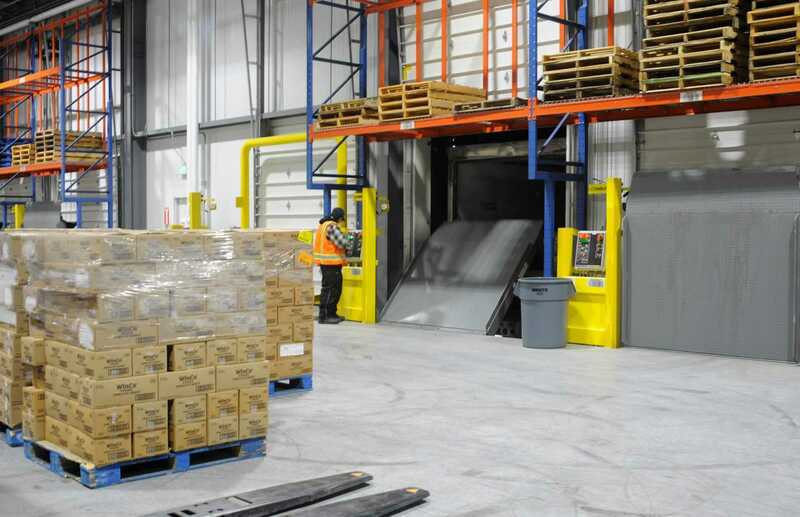 Their newest facilities in Salem, Oregon and the addition in Gresham, Oregon add more than 9 million cubic feet of space to serve the burgeoning production of western Oregon food products. 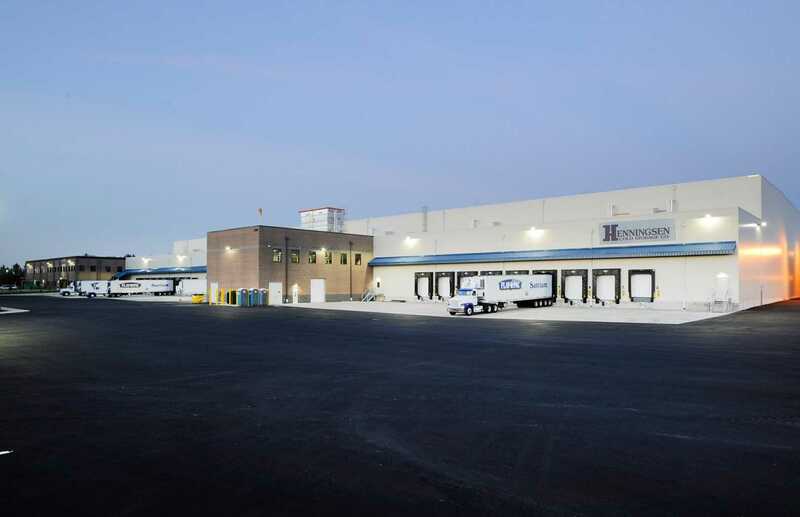 Henningsen chose Fisher’s design | build team to build these two projects that tie into Henningsen’s cold storage/distributions chain of facilities strategically located throughout the US. 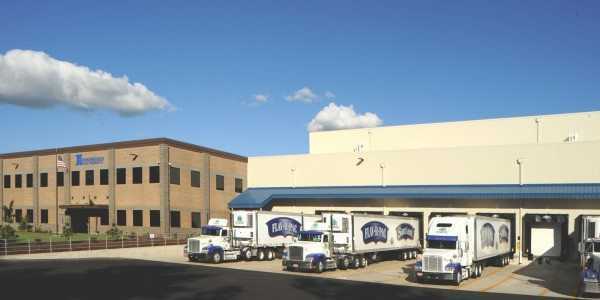 The Salem facility is built in partnership with NORPAC Foods, on NORPAC’s site and dedicated to their products. 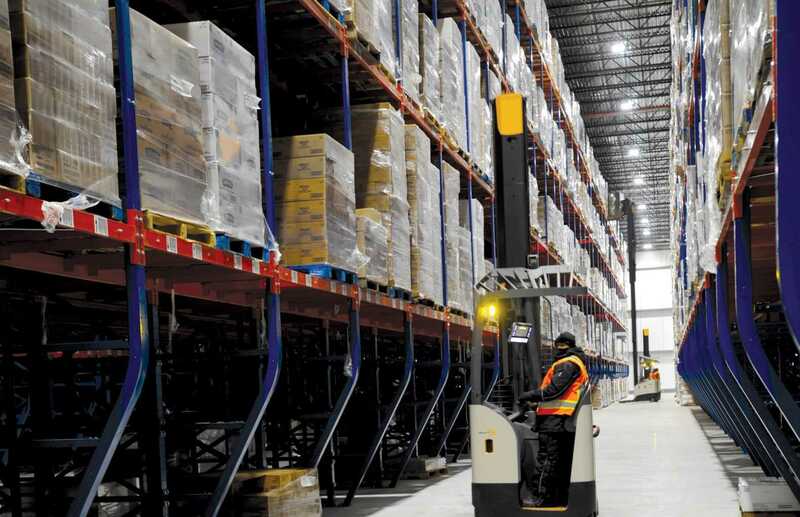 Fisher designed this fully-racked deep frozen warehouse with energy-efficient features throughout, including an ammonia refrigeration system. 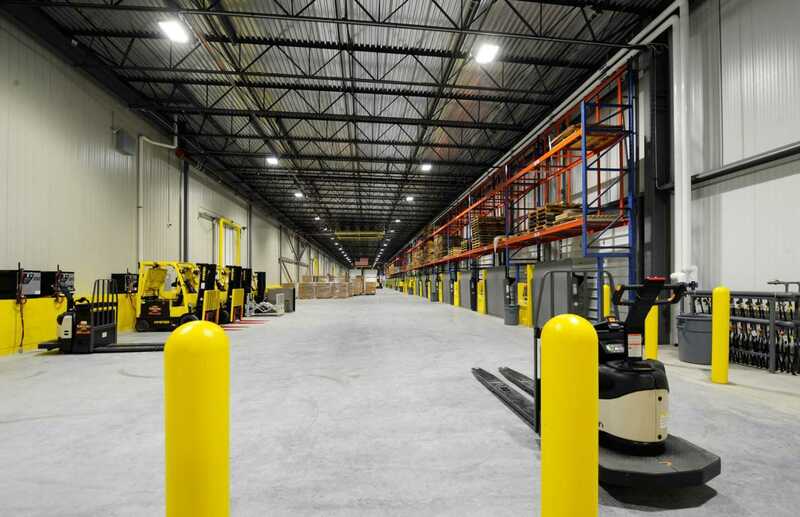 With 27 loading docks, it is the largest single-phase construction project for Henningsen to date. 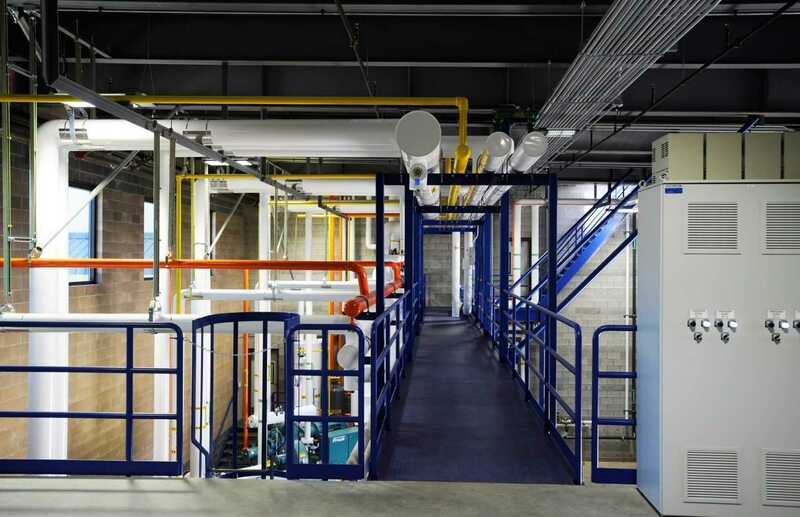 While building this project, which included building NORPAC Foods adjoining corporate office, Fisher also built a 76,487 sq. 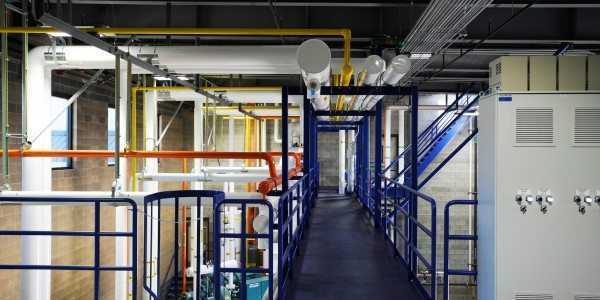 ft. addition to Henningsen’s Gresham facility 60 miles away. 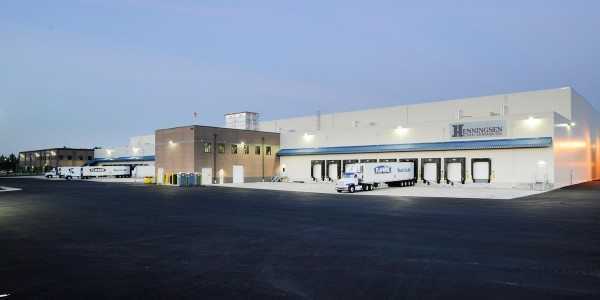 The cold storages are built with a variety of materials: structural steel trusses with insulated metal panel walls, and a membrane roof. 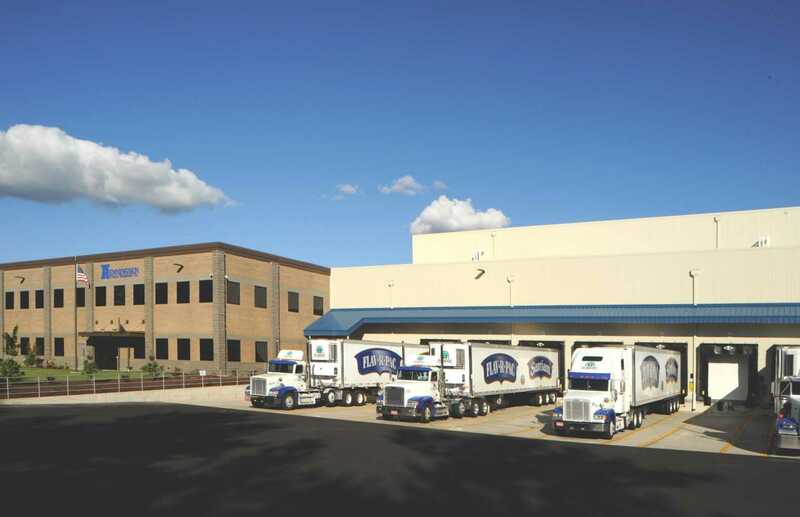 The freezers have specialty concrete slab floors reinforced with steel fiber instead of rebar, minimizing joints and greatly reducing the potential for cracks.